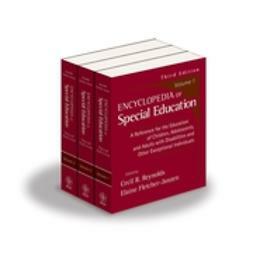 The Concise Encyclopedia of Special Education, Second Edition is a comprehensive resource for those working in the fields of special education research and practice. 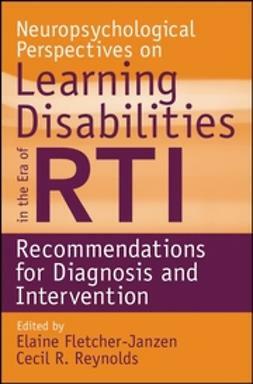 Featuring reviews of assessment instruments and teaching approaches, legal issues, overviews of specific learning disabilities, dozens of biographies, and more, this complete desk reference is an indispensable guide for professionals, academics, and students alike. 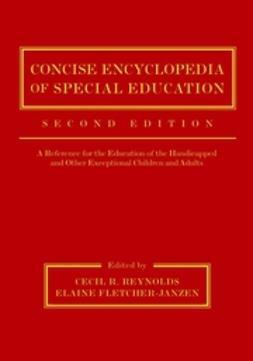 Named an American Library Association Top 25 Reference of the Year in its First Edition, The Concise Encyclopedia serves as an important reference for the education of handicapped and other exceptional children. 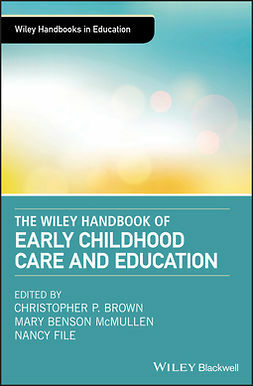 Written and edited by highly regarded and respected experts in the fields of special education and psychology, this authoritative resource guide provides a reference base for educators as well as professionals in the areas of psychology, neuropsychology, medicine, health care, social work and law. 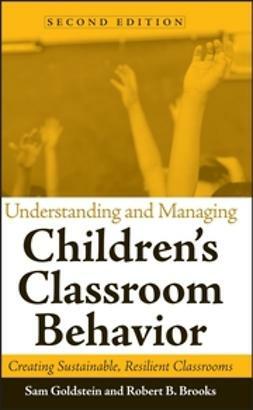 Additionally, this acclaimed reference work is essential for administrators, psychologists, diagnosticians, and school counselors, as well as parents of the handicapped themselves. 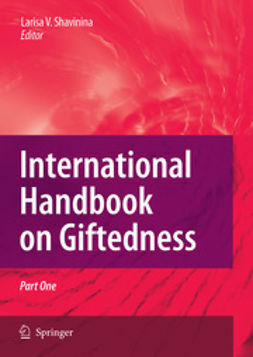 * Many new entries including notable biographies, new service delivery systems, special education laws, new assessment instruments, cross-cultural issues, neuropsychology, and use of the Internet in research and service delivery.